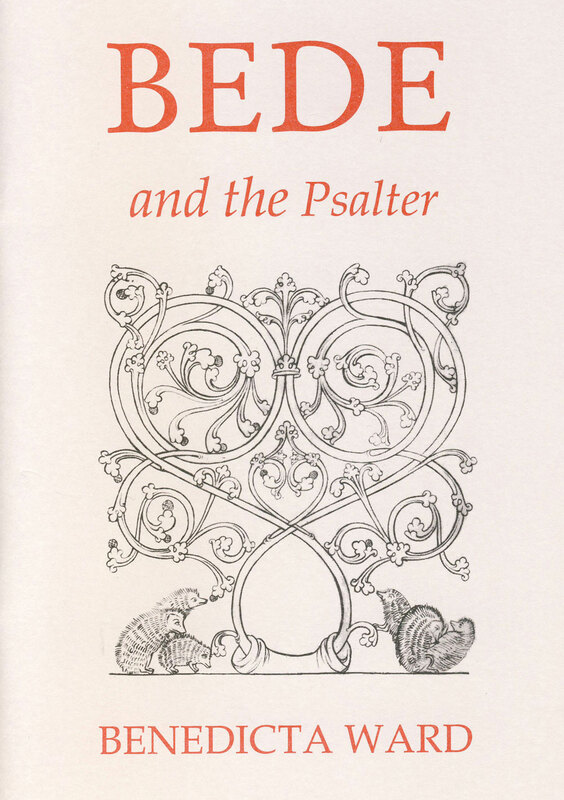 Bede knew the Psalms as monk, scholar and historian and applied them to all human experience. 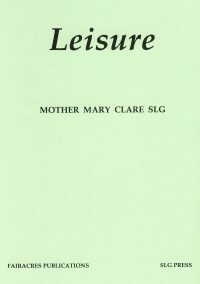 His ‘Abbreviated Psalter’ (included) was an innovative contribution to their devotional use. 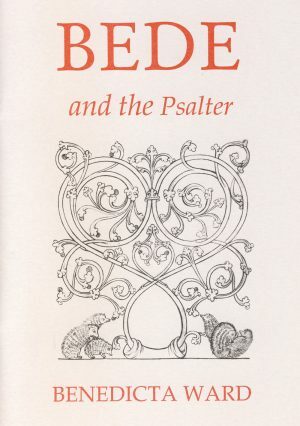 The Psalter has always held a central place in Christian worship, and most especially in the monastic tradition. 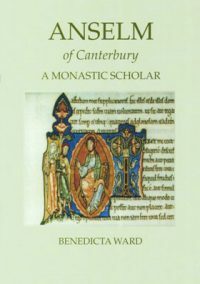 Sister Benedicta shows how the Venerable Bede made an innovative contribution to the devotional use of the psalms with his ‘Abbreviated Psalter’ (included in her text). 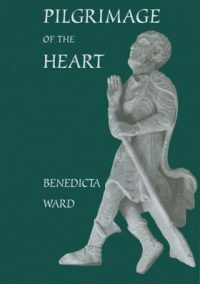 Bede knew the psalms not only as a monk, but also as scholar and historian, and he was concerned with the application of the psalms to the whole range of human experience. 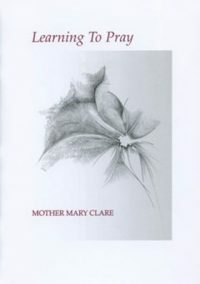 Through his use of the psalms, he helps us to express our own inarticulate experiences and to discover that hope which is beyond our understanding.